Household leaks are inevitable. While many water leaks are noticeable nuisances, others are not as obvious. 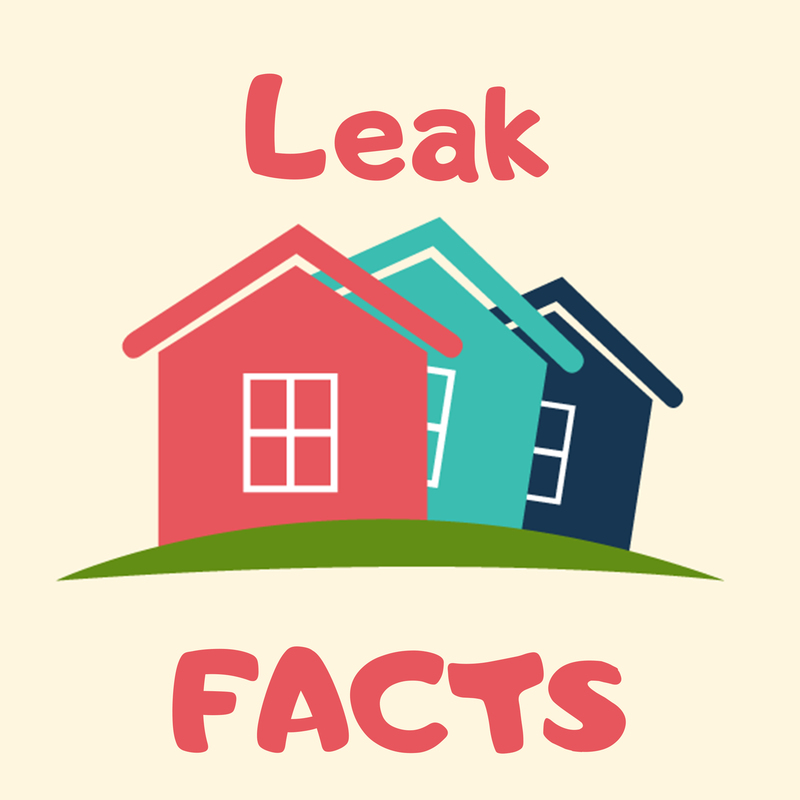 Ten percent of homes silently leak more than 90 gallons of water a day—that’s like flushing the toilet 57 times in a row!!! 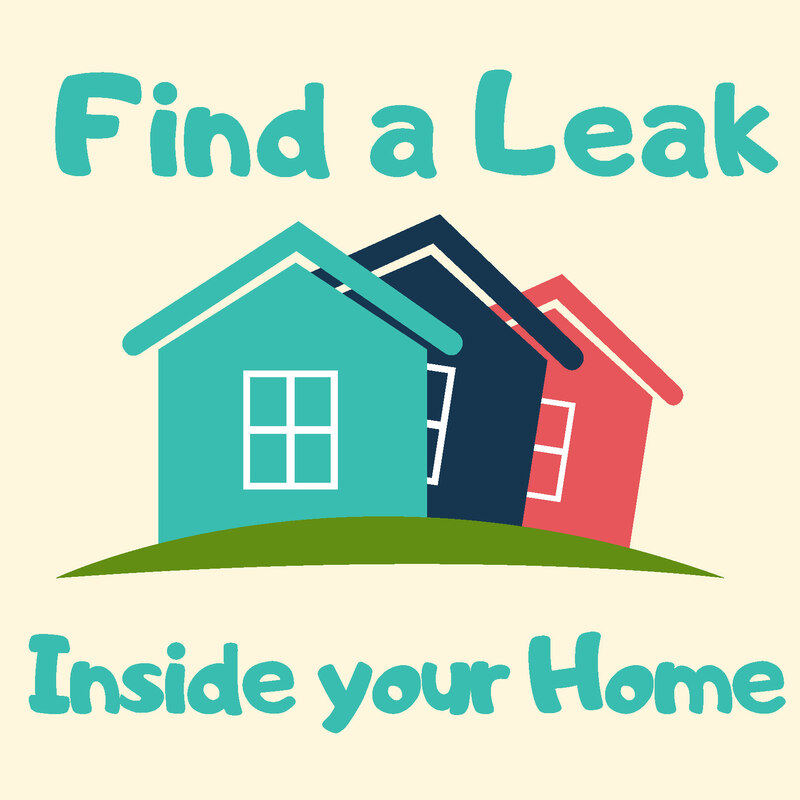 Check some of the more common causes of leaks including worn toilet flappers, dripping faucets and leaking showerheads. Making a few repairs at home can help you save water and money. 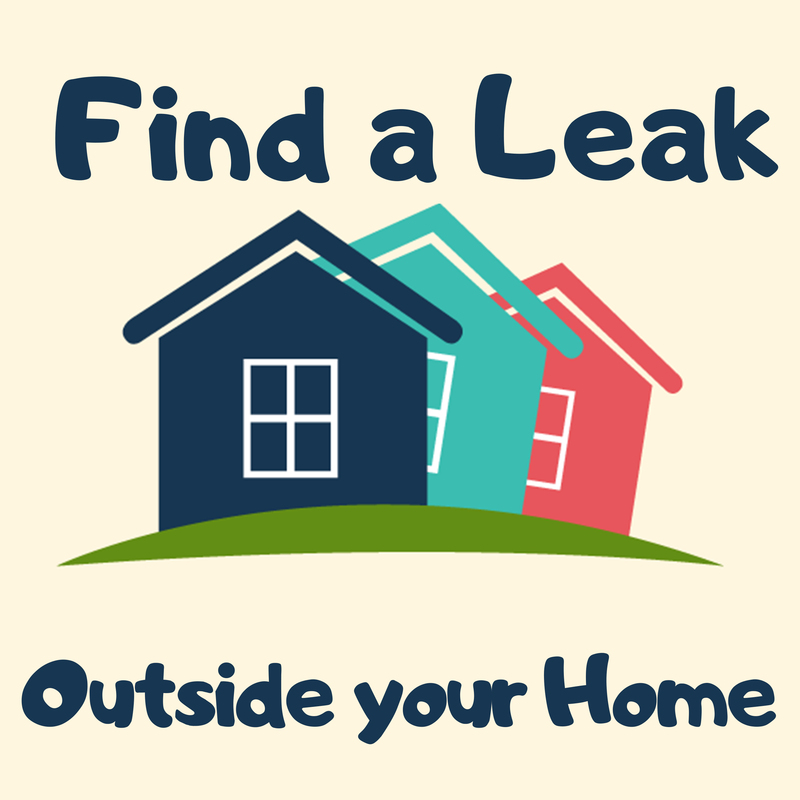 Check out the page for more tips on leak-proofing your home!